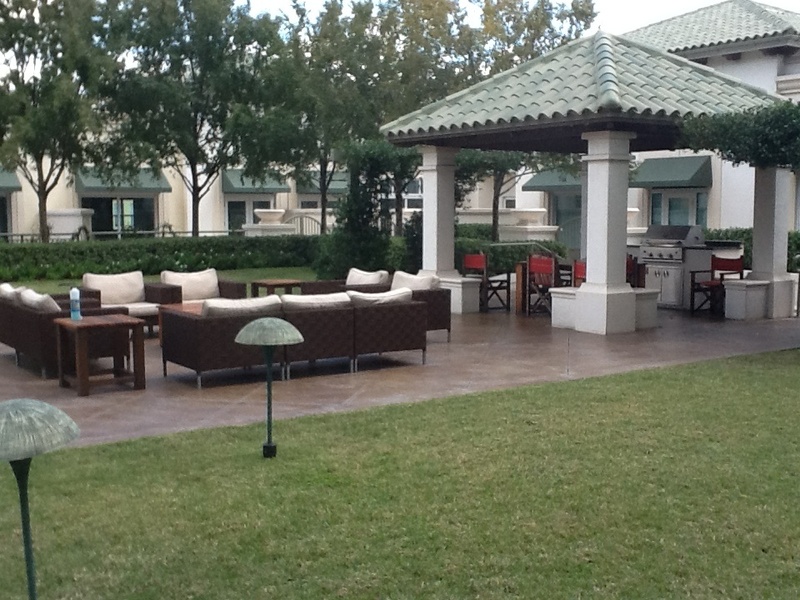 Since welcoming its first residents in 2007, The Plaza Harbour Island has quickly established itself as one of the most desirable residence in Tampa Bay. 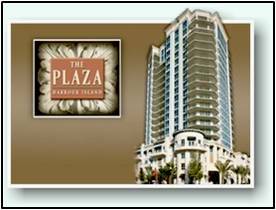 The Plaza is delivering on its promise to provide the ultimate in secure, maintenance – free luxury living. 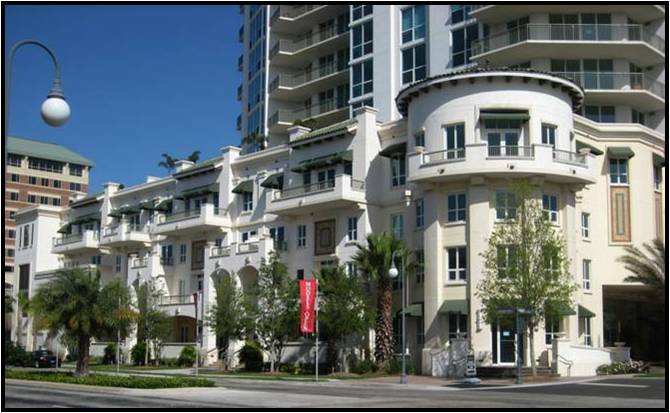 Those fortunate enough to reside in one of its elegant townhomes and spacious tower residences enjoy all the privacy and prestige one can demand. Within its 20 stories, luxurious appointments are complemented by a comprehensive portfolio of thoughtfully planned services and amenities, which elevate the lifestyle to that of a true urban oasis. 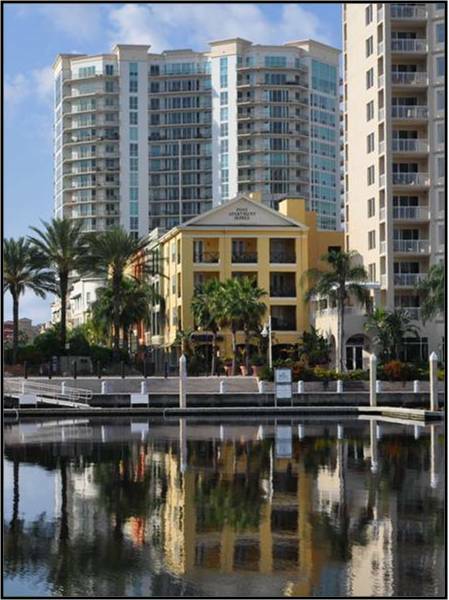 A striking architectural landmark in a sparkling downtown residential setting, The Plaza offers breathtaking water and city view in every direction. 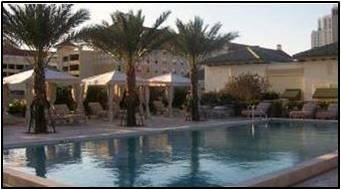 Amenities include a unique infinity pool, spa, private cabanas, state of the art fitness center, Club Room and Lounge for entertaining and a business center. Staffing includes 24-Hour Front Desk Service, Valet Service for residents and guests, full time Concierge and Management.